FOX’s MasterChef Junior has teamed up with Blue Apron to promote the launch of the new season premiering February 9, 2017. You can meet the newest bite-sized batch of home cooks during season five. These young home cooks will compete in fun, exciting challenges with Gordon, Christina, and a few special guests. Don't miss the MasterChef Junior premiere! Check out this fabulous box of fresh ingredients I received from Blue Apron! My shipment was filled with high quality, super fresh ingredients so we could cook from scratch. Blue Apron works directly with farmers to make food more sustainable and recipes more delicious. You cook incredible meals from scratch with perfectly portioned ingredients and step-by-step recipes. Your delivery includes farm-fresh, seasonal produce, meat with no added hormones, sustainably-sourced seafood, and absolutely everything else you need. My husband is the chef in our family, so I recruited him to prepare these incredible meals. The first one is Spiced Beef and Pickled Onion Tortas with Cara Cara Orange, Radish, and Romaine Salad. The second one is a Mushroom and Potato Pizza with Fontina Cheese, Spinach, and Garlic Oil. It is a real treat to eat foods prepared completely from scratch. It does take a bit more time to prepare, but it's truly worth it. We thoroughly enjoyed these delicious meals from Blue Apron! 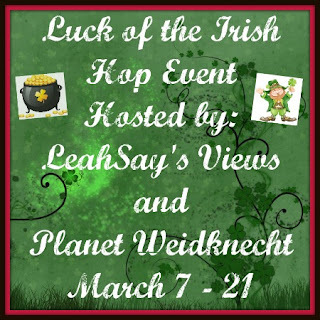 and Planet Weidknecht for the "Luck of the Irish Hop Event"
NOTE* If you sign up after March 4th please send me an email for the hop HTML. The event will run March 7 - 21, 2017. The Luck of the Irish event is not "themed"
And yes, some of the things listed should be standard, and I've removed blogs from events for not following our simple rules. If you have a question about a prize being acceptable, please ask. Post your own dedicated giveaway for this event, from March 7, 2017, at 12:01 a.m. (one minute after midnight) until March 21, 2017, at 11:59 p.m. Everyone should set their post according to CST, Post will be deleted from linky without a visible post at 4 AM. Your Giveaway may be self-sponsored (with a gift card or PayPal ONLY *no exceptions*) or a company-sponsored (prize shipped directly from the sponsor to the winner). No "surprise packages". 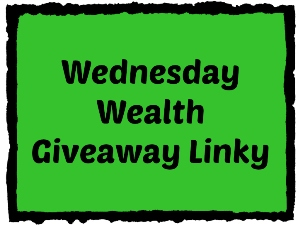 Giveaway prize must be family friendly and valued at a minimum of $25.00, not the suggested retail price, the SALE price must meet the $25 minimum. 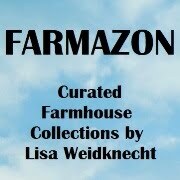 Blogs without a giveaway post live at 4:00 a.m. on March 7th with ALL requirements will be removed from the linky. Sign up link closes on March 4th, 2017. Please join the LeahSay's Blogger Support Facebook Group at https://www.facebook.com/groups/838508679621451/ where I will post hop event updates. Your giveaway description, along with a photograph, of the NEW prize, along with your contest form. At least a short descriptive paragraph. Giveaway Hop reminder and the linky code will be provided at least one day before the hop begins, by email (make sure you double check your email) and in the LeahSay's Blogger Support Facebook Group. 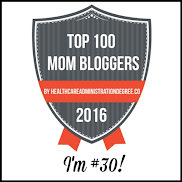 Join the fun and promote your product with an exceptional group of bloggers! If you'd like to see your product showcased in this event or other events hosted by LeahSay's Views, please contact me at leahsaysviews@gmail.com. Add the name of your BLOG, then add a link to your BLOGS HOME PAGE, do not add a post link or it will be removed. Do NOT edit your link to add your hop link. Email your link to me at leahsaysviews@gmail.com. Thank you! I love products that inspire creativity in children of all ages. Kiwi Crate provides hours of fun hands-on learning and experience-based play through their Koala Crate for ages 3-4, Kiwi Crate for ages 5-8, and Doodle Crate and Tinker Crate for ages 9-16+. The Doodle Crate, which I received, focuses on art and design, and this one in particular provided all materials and instructions to create a beautiful Stained Glass Suncatcher. This Doodle Crate included a detailed instruction booklet, traceable patterns, a paint pen, translucent paints, three plastic circles of different sizes, chains and loops to connect the completed circles, a hanger, a paint spreader, and a suction cup to attach the suncatcher to a window. There was even a tack provided for popping bubbles that might appear in the paint during application. Kiwi Crate really thought of everything when designing this art kit. The suncatcher patterns included in this Doodle Crate offered three different themes, as well as a blank pattern for those who wish to design their own. Since I live in Kansas, I decided to create a Kansas themed suncatcher and printed pictures from the internet for our state flower, state animal, and state bird. I printed the state bird in color to make sure I got authentic colors when I painted that circle. I placed the plastic circles over each picture, taped it in placed, the traced them with the black paint pen. Once the paint dried, I went over some of the lines again to make them bolder. The paint pen is really easy to work with and I actually surprised myself with how well each one turned out. I traced a sunflower in the large circle, an Eastern Meadowlark in the medium circle, and a bison in the smallest circle, then filled the background with pattern so I could fill the entire circle with the translucent paint. The translucent painting step takes time, spreading each color of paint between the lines. The translucent paint has a consistency like a cross between a waterpaint and a thin glue. The spreader that is included in this Doodle Crate is an excellent tool for applying the paint. I was even able to mix the purple and orange paint colors to make brown for my bird's wings. Once everything was dry, it took only minutes to assemble the suncatcher loops and chains, and hang it in my front window. Kiwi Crate offers outstanding materials and truly interesting experiences for children. 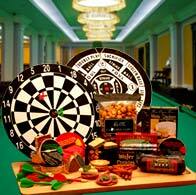 I am extremely impressed and absolutely recommend their products! 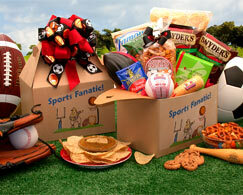 Baskets-n-Beyond is a NJ based basket company that ships beautiful baskets for any occasion, all over the USA. Many of their baskets ship from NJ or Missouri. I have known Michele for many years, have visited her shop and ordered baskets from her. 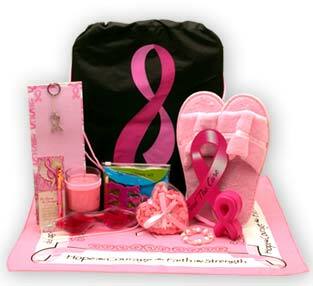 Her baskets are beautiful and stuffed full of great items that the recipient will love! Baskets are the perfect gift for any occasion. There are baskets for everyone in you life~! There are baskets for every occasion! Here are all of the categories to choose from! Check out all of the beautiful baskets Michele has to offer! 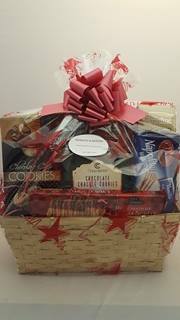 Visit Baskets-n-Beyond for all of your gift basket needs! 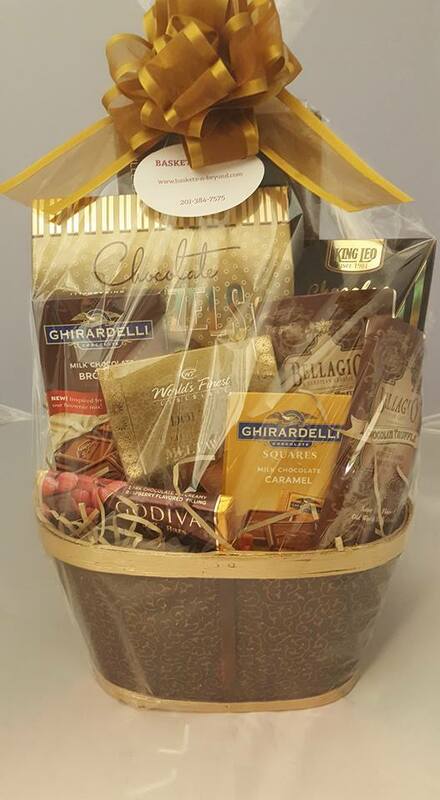 Enter to win a basket of your choice, worth up to $50! 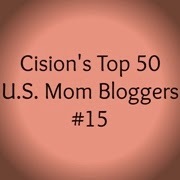 This giveaway is being sponsored by Savvy Sweeper's Tidbits.